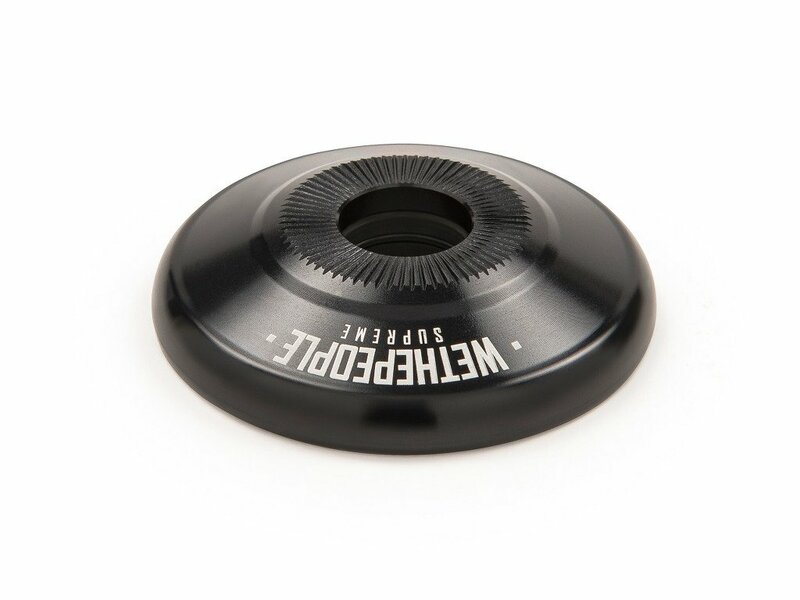 The wethepeople "Supreme" Front Hubguard has been specially designed for the WTP "Supreme" front hub. The outer shell of the wethepeople "Supreme" Front Hubguard is built from lightweight 7075-T6 aluminium and the core uses a pressed-steel insert that protect the bearings for a stable fit. 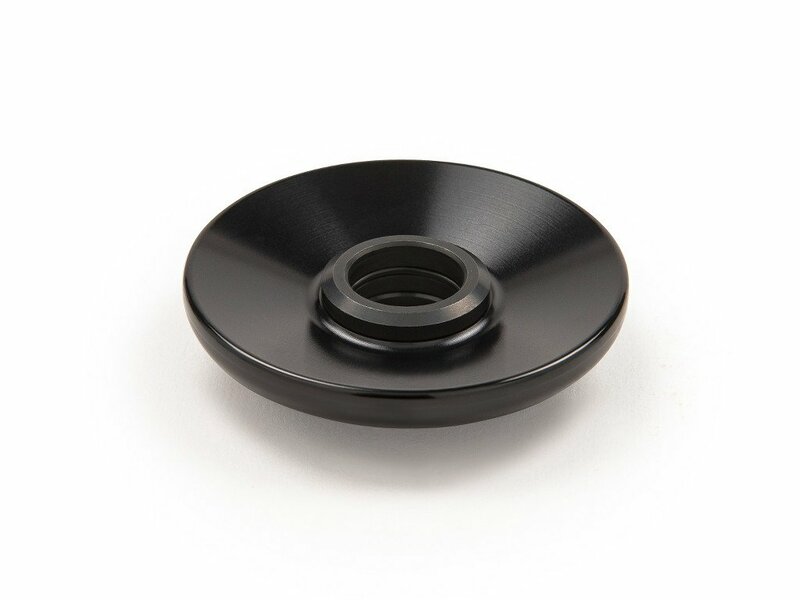 The hubguard replaces the original cone nut and simply gets plugged on the axle.